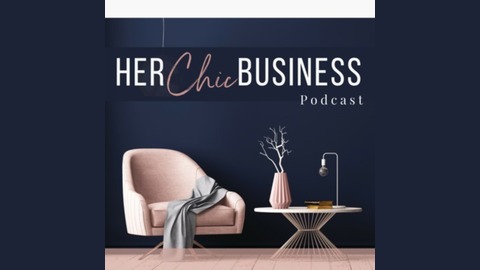 Her Chic Business podcast is for women business owners ready to simplify their taxes and accounting so they can build bigger bottom lines, reclaim their time, and end entrepreneurial burnout. Ladies, it's time for us to talk about taxes, accounting, money, and systems all in the name of doing better business and living the life of your dreams. Financial Coach and Credit Consultant, Davon Simmons joins us to bust myths around personal and business credit. 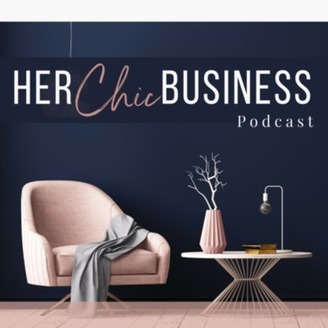 She's telling the truth and spilling the beans about how business credit works, how to get started, and why your personal credit is still important. Read the show notes at https://senicaevans.com/5 for more resources, links, and a dicount code for Davon's Cycle Breaker Bootcamp. #3 Business Talk: Your Business Has A Profit! Now What? #2 Tax Talk: Who Should You Listen To? #1 Tax Talk: What Can You Really Deduct?